Social selling tips trending on LinkedIn: How to Prove You Can Sell Anything, The Potential of Sales Analytics, and How a Top Seller Uses LinkedIn. Welcome to the first week of fall. If you are in the north, the first chill in the air might be reminding you to enjoy the weather before it gets cold. If you live further south, the cooler temperatures are likely tempting you outdoors. Or you may find yourself simply taking a breather before diving into Q4. This week’s social selling tips features some intriguing questions: Can a pen prove whether a sales person has what it takes to succeed in a new role? How can sales professionals use analytics and Big Data to be more effective? 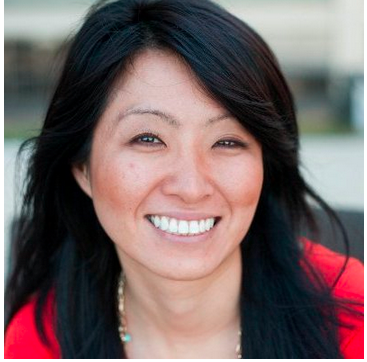 What does a top social seller focus on in order to attract customers through LinkedIn? 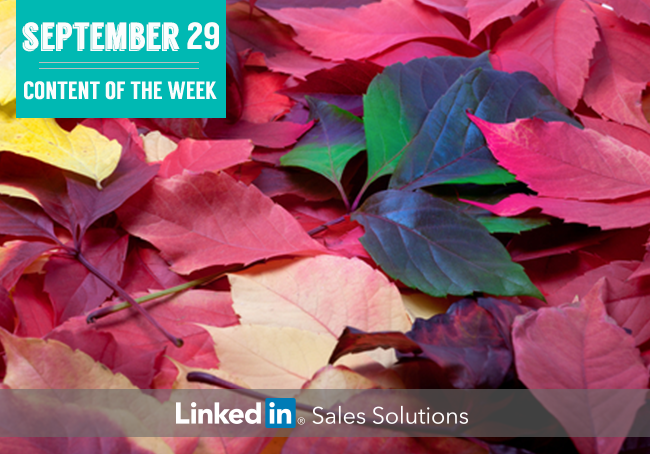 Read on to discover the answers to these questions in our top sales content of the week. Instead Paul asserts that sales candidates must sidestep around that question and dive first into customer needs. Learn how Paul recommends sales professionals prove their ability in job interviews in Sell Me This Pen! A Key to the Sales Job Interview. Big Data is fast making inroads into the sales field. Like with any new technology, early adopters are jumping into sales analytics headfirst, while others want to see proven ROI before they invest. In a post on the Harvard Business Review Blog Network, they explain the different ways analytics can help sales professionals, sales managers, and sales directors become better at their jobs. To learn how to capitalize on analytics in sales, read Sales Data Only Matters If It Helps You Take Action. How do the most successful social sellers use LinkedIn? As part of our ongoing “How I Do It” campaign, we asked sales expert Gary Kissel about how he builds his network and drives business through LinkedIn. Gary revealed that he focuses on advancing thought leadership, developing relationships with prospects, and effectively targeting prospects. His strategy has led to approximately 1,000 daily views of his status updates, 13-17 daily views of his profile by new contacts, and regular exposure to members of his 50 LinkedIn groups. To learn how Gary uses LinkedIn to enhance his sales strategy and the three activities he recommends all sellers include in their LinkedIn routine, read How I Have Gained Success with LinkedIn.